If you have signed into Facebook recently, you may already be aware of new changes to your personal profile. Social media and marketing professionals will want to take note of these updates. Just as “liking” content and location-based sharing have affected business strategies since their implementation, expect that these features will also have a long-ranging impact. Over two super-sized posts, Firm Media explains these updates and reasons behind them. 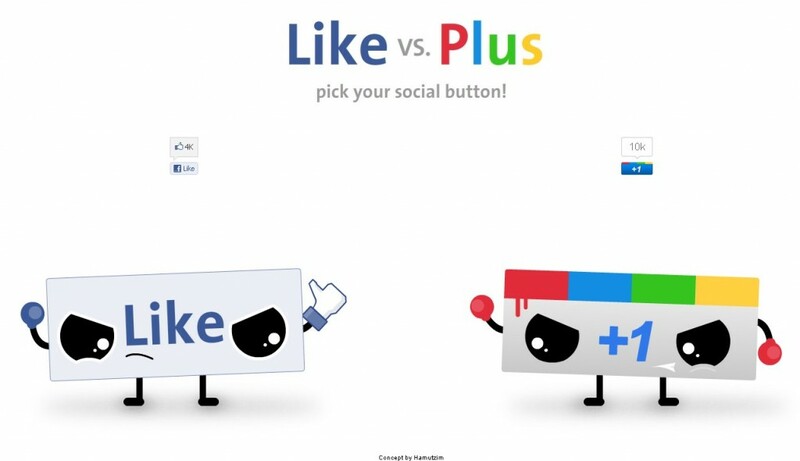 This go-around, we cover the Facebook features that may compete with Google’s new social media network, Google+. Circles: Select and group users with whom you want to share content. Hangouts: Video chat with up to ten people at a time. Search: Rate Google search results for better personalization. Google’s entry into social media has stirred a lot of online debate over whether Facebook is in danger of losing devoted users to the new network. Facebook’s recent update has launched new tools that are poised to compete with Google+’s most popular offerings. Read below about some of these features. In what appears to be a direct response to Google+ Circles (and, likely, ongoing requests by Facebook users,) Facebook has added new functionality to Friend Lists. Now, you can define whose posts you see and who views your posts by creating groups. These groups can include close friends, acquaintances, or people you know through other relationships. One nice feature is Smart Lists, which will add new friends you make to groups on an ongoing basis using factors such as their workplace or school. One of the big advantages that Google+ has had is that it allows one-way connections. A user can add someone to his Circle—a business leader, a tech icon, or an entertainer, for example—and get updates, links, and posts from that person. The public figure does not have to connect in return, and the larger his or her audience grows, the more social influence he or she wields. Facebook has matched this functionality by creating a new opt-in feature: Subscribe. The Subscribe button allows individual users to broadcast their posts to anyone who wants to connect. Like Circles, Subscribe lets you hear from and share with others even if you are not friends. When Google+ launched, Hangouts instantly became one of its most valued features. This group video chat tool allows friends and co-workers to catch up through casual conversations. The feature went hand-in-hand with the Google+ Messenger application, which lets groups hold impromptu “type chats” within their Circles. Facebook has partially integrated these two features. Now in Facebook, users can type chat with a group or video chat directly with another Facebook user. Unlike Google+ Hangouts, however, Facebook does not yet allow groups of users to video chat at once. Facebook’s tool is powered by Skype, the popular web video service. Based on the reach of Skype’s audience, there are interesting possibilities for crossovers between the two. Making changes to functionality is an important step for Facebook to remain competitive, especially now that Google+ is open to public registrations. However, these changes come at a cost. Users have already expressed concerns about the complexity of the new features and the need for greater privacy control. Changes to the Facebook Newsfeed. A new tool, the Ticker, which allows for real-time updates à la Twitter. A completely new layout for user profiles. Learn more about these features in Part 2 of our blog post! Get the latest social media updates and learn how these trends impact your business. Contact Firm Media and connect with us on Facebook.